Battery plays a very important role in the smartphone. If there is no battery then there is no life in the smartphone. In a smartphone, a decent battery shows its worth. It means that you can trust the battery life without concerning about the drainage even till the end of the day. There are few smartphones whose features are really good but the battery size is not too good. On the other hand, there are mobiles who offer a great battery at an affordable price. Battery size alone does not help in the battery life of the smartphone but also the chipset and customer’s usage plays an important role. Why Need of 5000mAh Battery? The use of smartphones is growing day-by-day in our daily life due to which the smartphone has to handle many applications. For the smartphone to run smoothly even after many applications, we need high-performance features in software and hardware aspects like RAM capacity, OS, memory capacity, Processor speed, high camera resolution, high graphics and display and many more. Among all these, huge battery plays an important role to keep the smartphone going. The battery capacity must vary as per the mobile usage hours. In the smartphone, the default setting for a message or any notification is vibration, LED light or sound which consumes battery. So, keep in mind to off the unnecessary setting for notifications. Turn off the Vibration and tone of the smartphone when you touch the screen or dial pad. Turn ON only important buttons. Also turn them ON only when it is necessary from the notification panel. Like turn on the Bluetooth, Wi-Fi, hotspot, mobile data, etc when needed and when not in need, just turn them OFF. Keep the brightness level of the smartphone low until you go out in sunlight. There are few mobiles in the market which does it automatically based on Artificial Intelligence capabilities. Background running apps consume a lot of battery life. So it is better to clear the background apps which are not in use. 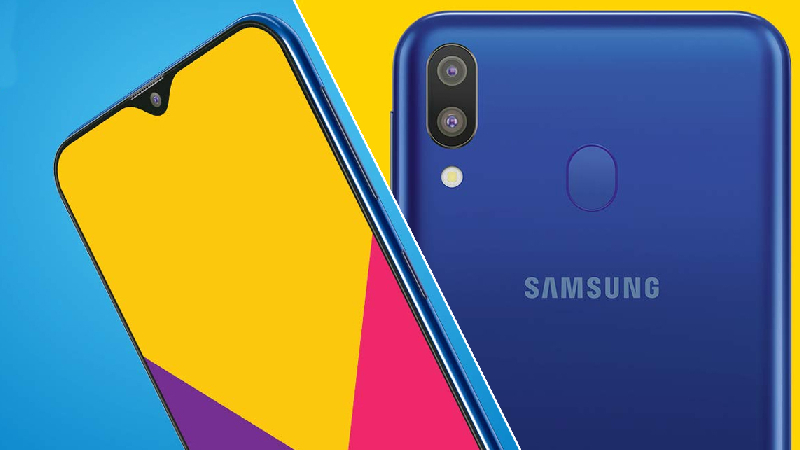 Samsung launched the Galaxy A9 Pro Smartphone in September 2018 for Rs. 20,000. It comes with a 5000mAh battery and supports fast charging technology that reduces the charging time. It delivers up to 22 hours of talk time in a single charge. If you want to purchase a long battery life smartphone then it is a very good phone in the mid-range. 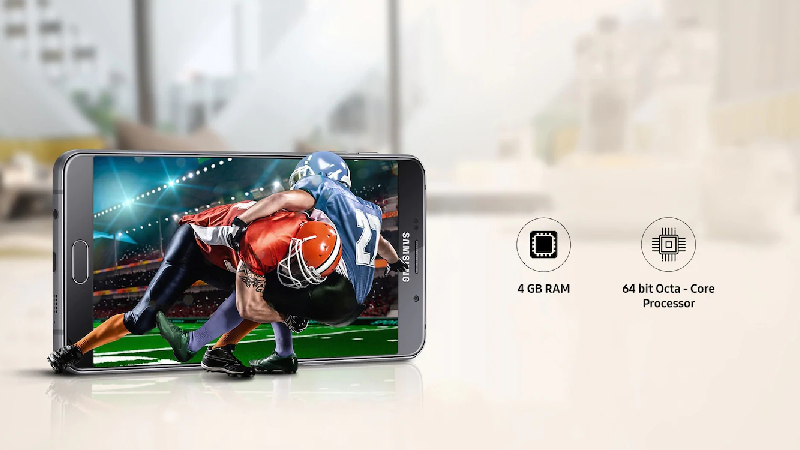 Galaxy A9 Pro has a 6-inch full HD Super AMOLED display with the screen resolution of 1920 x 1080 pixel. It is powered by a 1.8GHz octa-core Snapdragon 652 processor and runs on Android 6 (Marshmallow) Operating System. The device offers 4GB RAM & 32GB of internal storage that can be expandable up to 256GB and a CMOS 16MP rear camera & CMOS 8MP front camera. Asus Max Pro M2 was launched in December 2018 with the massive 5000mAh battery. This is also a smartphone with the longest battery life and delivers approx 40 hours of standby time. It takes 3 hours for the charge from 0% to 100%. The smartphone offers a 6.26-inch Full HD+ display with the resolution of 1080 x 2280 pixel. 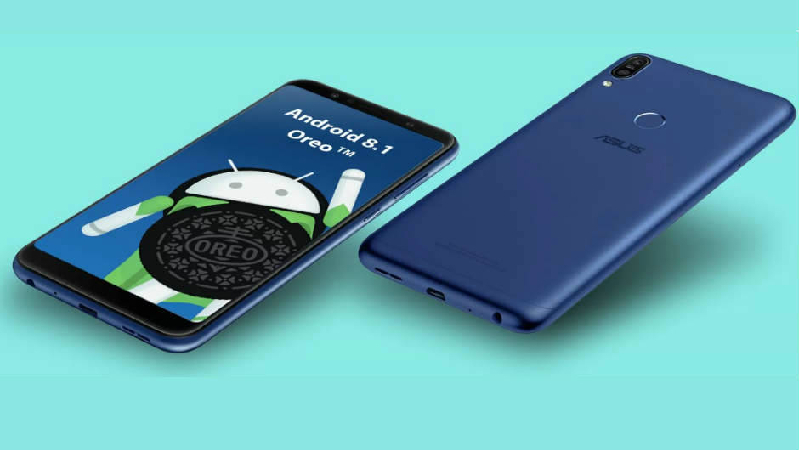 The device supports a 1.95GHz octa-core processor and runs on the Android 8.1 Oreo Operating System. The phone packs a 4GB RAM & 64GB of Internal Storage and has a 12MP + 5MP rear camera along with a 13MP front shooter for selfies. Samsung launched an affordable smartphone “Galaxy M” series to counter the growing competition from its Chinese counterpart. The Galaxy M20 also comes with a 5000mAh battery with the type-c fast charging that provides 3X faster-charging capability. When we test out the battery capacity of the phone, in the case of heavy usages like gaming hours it delivers about a day on a single charge. 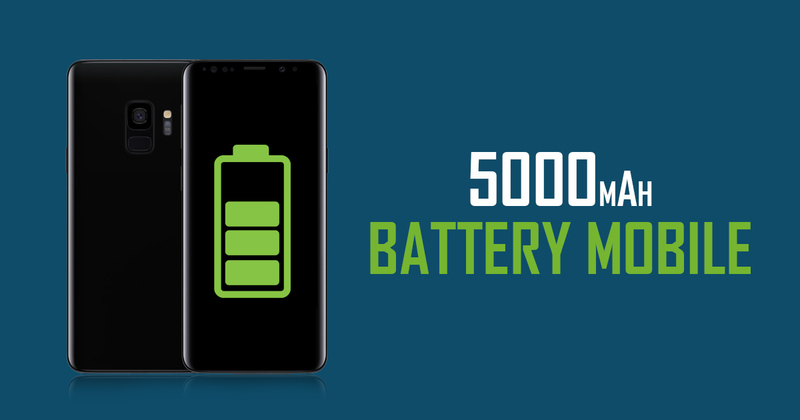 The Samsung Galaxy M20 is the best 5000mah battery mobile under 10000. The Smartphone supported with the new Exynos 7904, 1.8GHz Octa Core processor and runs on the Android 8.1 Oreo Operating System. The phone packs a 13MP (F1.9 Aperture) primary camera along with a 5MP ultra wide secondary camera. It also has an 8MP (F2.0 Aperture) front camera with the In-Display flash. 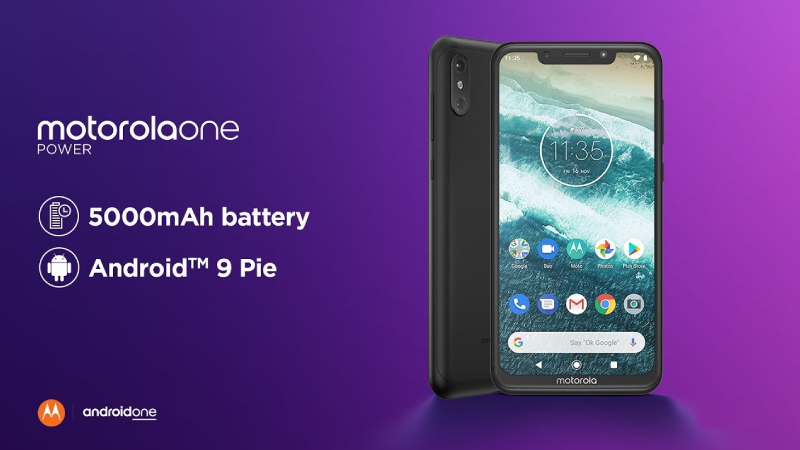 Motorola One Power comes with 5000mAh massive battery and it provides two days nonstop battery backup on a single charge. Its turbo-power charging technology gives you up to 6hr of power in just 15 minutes of charging. With the 15W Type-C charger it took just two hours to charge from zero to 100%. The One Power has the potential to beat every mid-range smartphone. It has all the features that are missing from its competitors like: Dual-band WiFi ac, Bluetooth 5.0, USB Type-C port, Front LED Flash. The device is powered by Android One that means it will get Android version updates faster then any others Android devices. 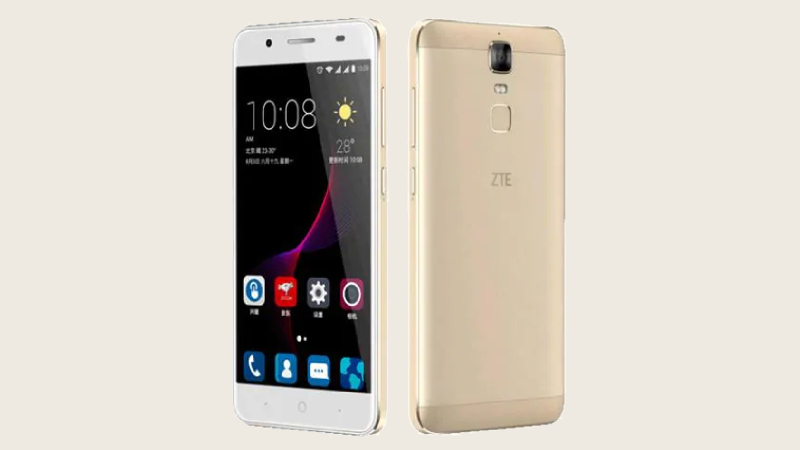 ZTE Blade A2 Plus is also a great phone with 5000mAh battery. The phone battery life is superb with the heavy use, it delivers two days of battery life in a single charge. The phone also supported by fast charging and take three hours to charge 0% to 100%. The smartphone is available at the price of Rs. 11,999 with the features a 5.5-inch full HD IPS display with the resolution of 401 ppi pixel density. The device is powered by Octa-core Mediatek MT6750T processor and runs on the Android 6.0 Operating System. The Blade A2 Plus has a 13MP rear camera and an 8MP front shooter for a selfie. 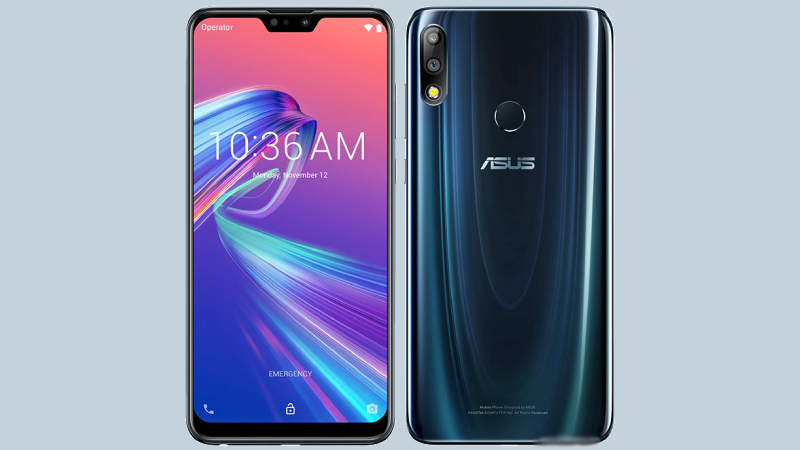 The latest Asus ZenFone Max Pro M1 phone was launched in April 2018 and it is the best battery smartphone under 10,000. The handset comes with a 5.9-inch Full HD+ touchscreen (1080×2160 pixels) display. The smartphone is powered by a 1.8GHz Octa-core processor with 3/4GB of RAM and 32/64GB internal space, expanded up to 2TB via microSD card. The device is available in two color variants – Deepsea Black and Grey. The ZenFone Max Pro M1 packs a 13+5MP Dual primary camera and 8MP front shutter for selfies. The Dual-SIM mobile runs on Android 8.1 Oreo OS and battery capacity is 5000mAh Li-Po. The connectivity options include are 4G VoLTE, 3G, Bluetooth v4.2, USB OTG, Micro-USB, Wi-Fi. 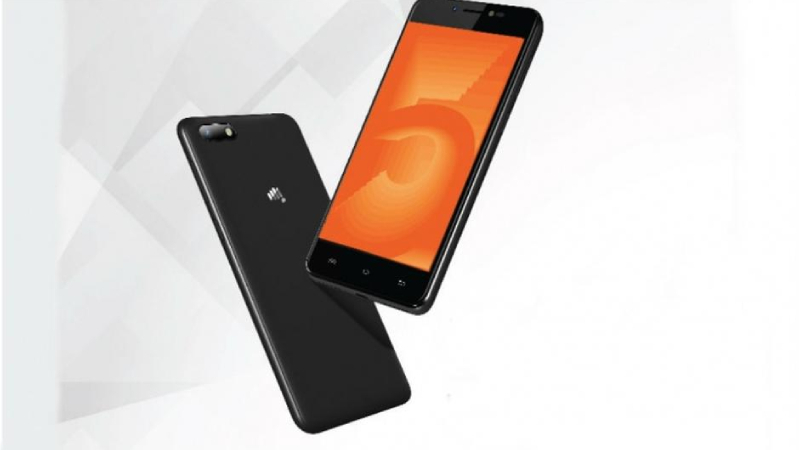 The Micromax Bharat 5 price in India has been set at Rs. 5,555, and it competes with the recently launched Xiaomi Redmi 5A, which apart from the battery offers better specifications. The device has a 5.2-inch HD IPS Capacitive touchscreen (720×1280 pixels) display. The handset is powered by the 1.3GHz Quad-core processor with 1GB of RAM and 16GB inbuilt storage, expandable up to 64GB via microSD card. If you are searching for 5000mah battery phone Micromax then it is the best option for you. The Dual-SIM smartphone with longest battery life has a 5000mAh battery, which the firm claims and deliver up to 2 days of battery stand up time. 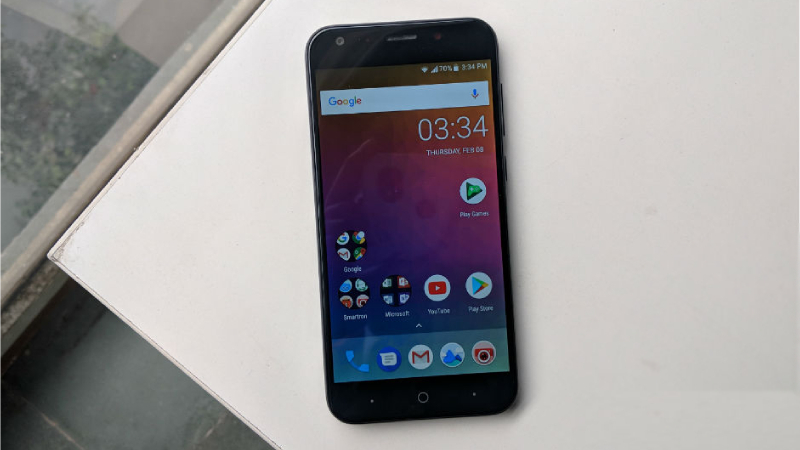 The Bharat 5 operates on the Android 7.0 Nougat Operating Systems and connectivity options includes 4G VoLTE, 3G, OTG, Micro USB, Bluetooth, Wi-Fi. If you are searching for the best 5000mah battery mobile phones then the Smartron t.phone P phone is the best choice which was launched in January 2018. The handset 5.20-inch touchscreen display with a resolution of 720 pixels by 1280 pixels. The handset is powered by a 1.4GHz Octa-core Qualcomm Snapdragon 435 processor with 3GB of RAM and 32GB inbuilt space, expandable up to 128GB via microSD card. The Smartron t.phone P packs a 13-megapixel primary camera coupled with a 5-megapixel front camera. This is best battery backup smartphone under 8,000 along with 5000mAh Non-removable Li-Po Battery. The connectivity options are 4G VoLTE, 3G, Bluetooth v4.2, micro USB v2.0, OTG, Wi-Fi 802.11 b/g/n. The top sensors on the device include the Proximity sensor, Accelerometer, Gyroscope and Ambient light sensor. The Comio P1 comes with a 5.5-inch, multi-touch capacitive (720×1280 pixels) touchscreen display. The phone price starts from Rs. 8,799 and powered by 1.3GHz quad-core processor and has 3GB of RAM along with 32GB internal space memory, expandable memory up to 128GB via microSD card. 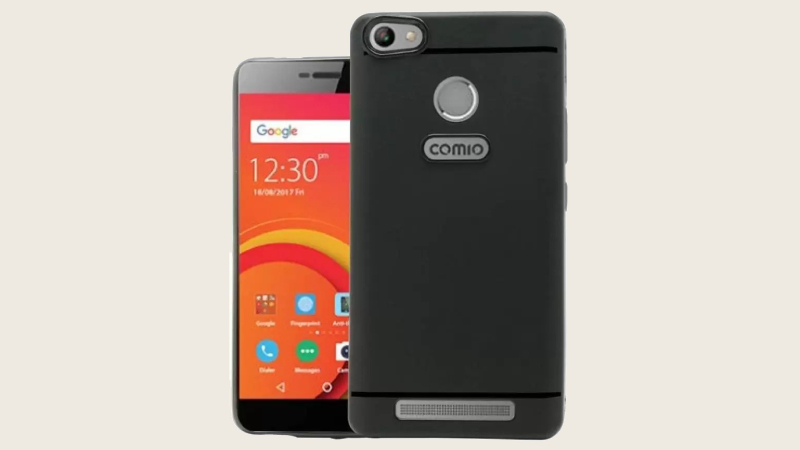 The Comio P1 packs a 13-megapixel rear camera along with 8-megapixel selfie shutter. If we talk about the highest mAh battery mobile then Comio P1 is perfect phone because it sported by a 5,000mAh Li-ion battery that claims to render decent backup and operates on the Android v7.0 Nougat operating system. On the connectivity options included are 4G VoLTE, 3G, Bluetooth v4.0, micro USB v2.0, Wi-Fi 802.11 b/g/n options. The InFocus Turbo 5 is also included into 5000mAh battery mobile list that is available in Rs. 6,499 in India. The smartphone has a 5.2-inch HD capacitive touchscreen (720×1280 pixels) display. The handset is powered by a 1.3GHz Quad-core processor along with 2/3GB of RAM and 16/32GB internal space, expandable up to 32GB using microSD card. 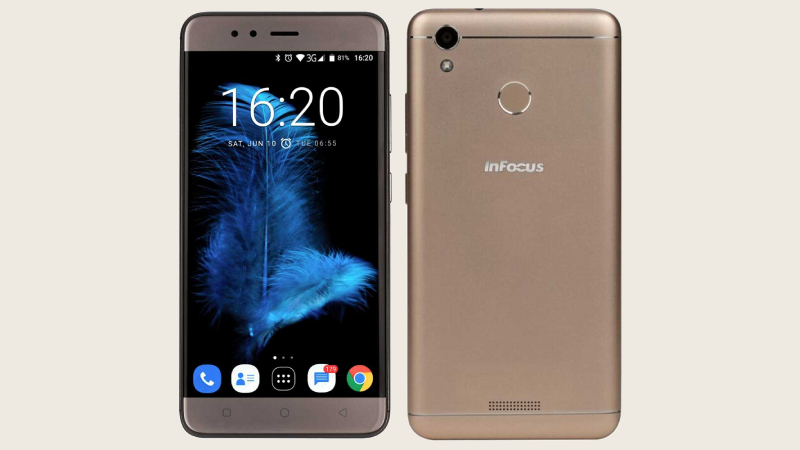 The InFocus Turbo 5 packs a 13-megapixel rear camera along with 5-megapixel selfie shutter. The dual-SIM (GSM and GSM) smartphone runs on the Android v7.0 Nougat Operating System. On the connectivity options include Wi-Fi, GPS, Bluetooth, FM, 3G, and 4G.